All our concerts are open to the public and you can buy tickets on-line from this website. We are a registered Charitable Incorporated Organisation (CIO) and especially welcome young people and for our Farnham concerts entry for 8-25 year olds is FREE through CAVATINA. A parent or teacher accompanying a child under 16 may also attend FREE – details HERE. 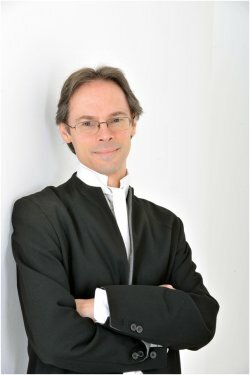 Our Festival Music Director is Adrian Butterfield, who is professor of baroque violin at the Royal College of Music. 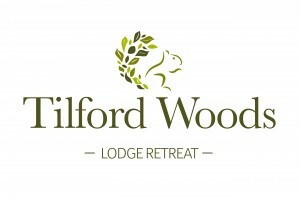 From 25 April 2017 all events are run by Tilford Bach Society (CIO) – see Legal note at foot of this page. TBS is a registered charity and we rely on donations as well as ticket sales to cover the costs of our festival. If you would like to make a donation via PayPal please use the button below. 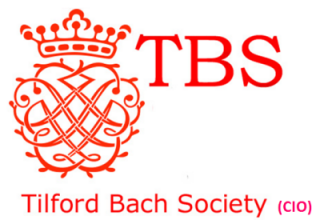 From 25 April 2017 until further notice there will be a period of parallel running of the two organisations during which all events will be run by Tilford Bach Society (CIO) but income may be received by either organisation and income received by Tilford Bach Society will be forwarded to Tilford Bach Society (CIO). The intention is eventually to cease and de-register Tilford Bach Society and continue only with Tilford Bach Society (CIO). Please read our Privacy Statement HERE. We comply with the General Data Protection Regulation. send you typically 2-3 emails per concert informing you and reminding you about the concerts. They include an unsubscribe option. allow you to see any information held and to correct any information.